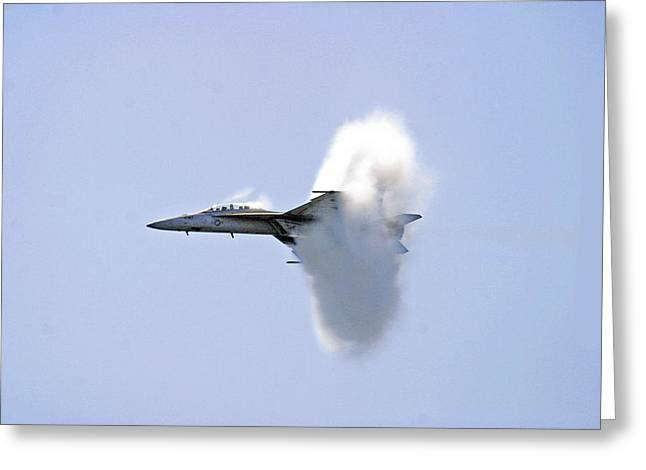 Breakthrough is a photograph by Frank Savarese which was uploaded on January 20th, 2013. 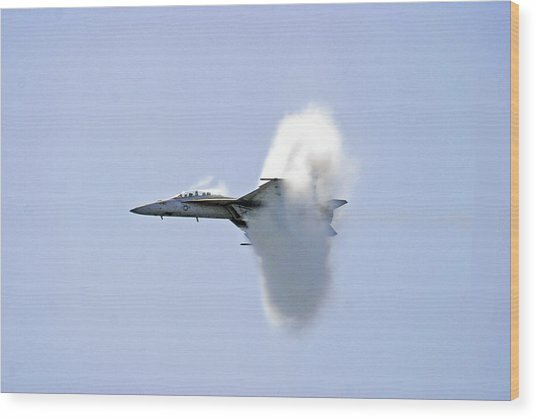 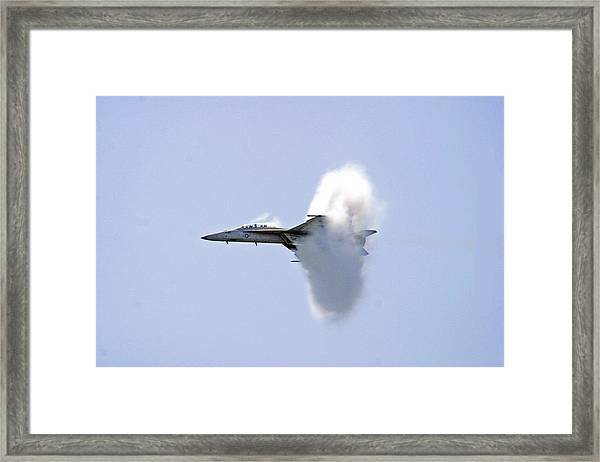 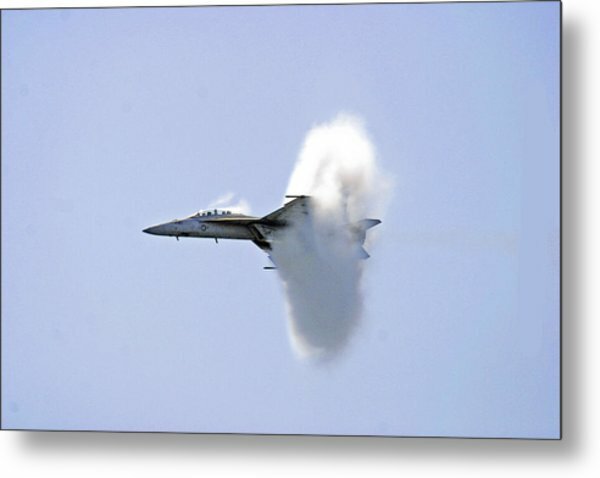 US Navy Reserve F18 fighter jet captured just at the speed of sound. 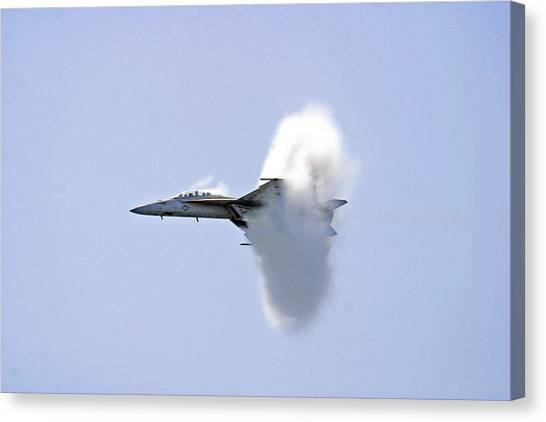 As the sound barrier is approached, for an instant all the moisture in surrounding air condenses into a mini-cloud around the fuselage. Very hard to capture. 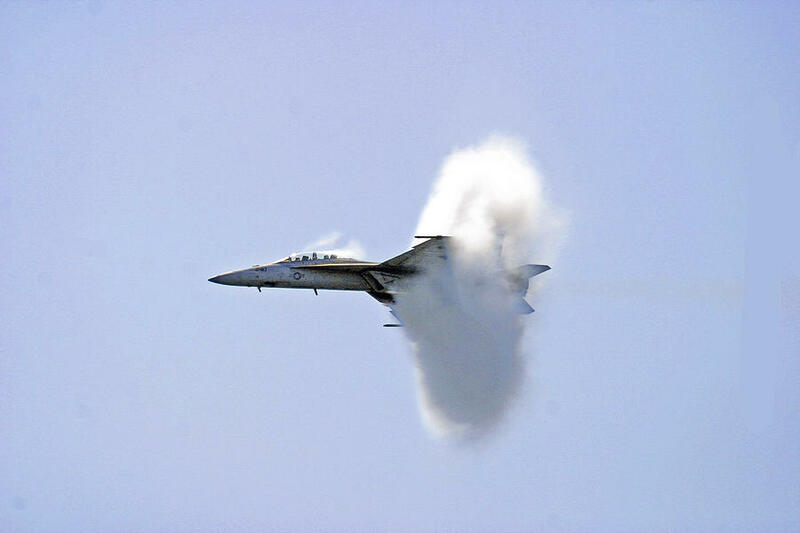 The vapor appears and disappears in seconds.